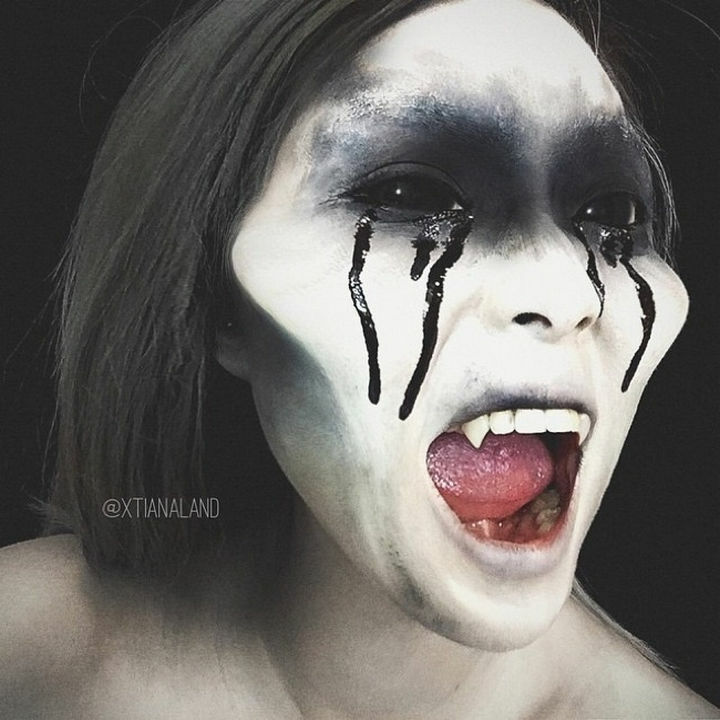 37 Scary Face Halloween Makeup Ideas You’ll Want to Try. 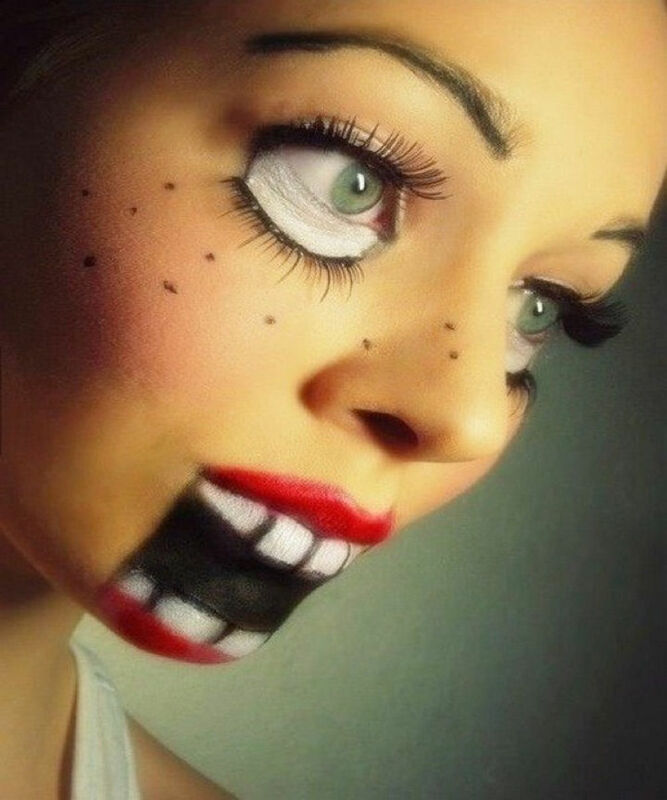 #12 Is Terrifying! 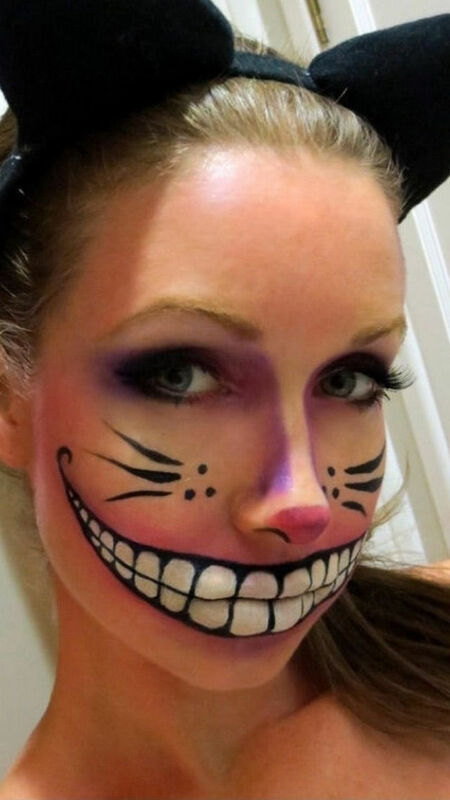 If you love Halloween, finding that perfect costume or Halloween makeup idea is sometimes just as fun as Halloween itself. 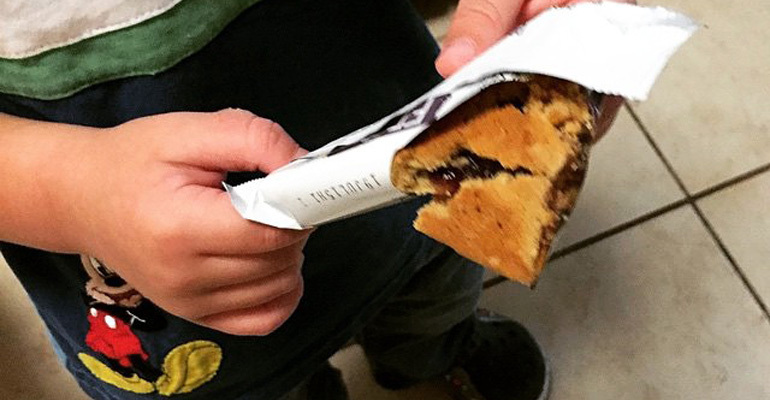 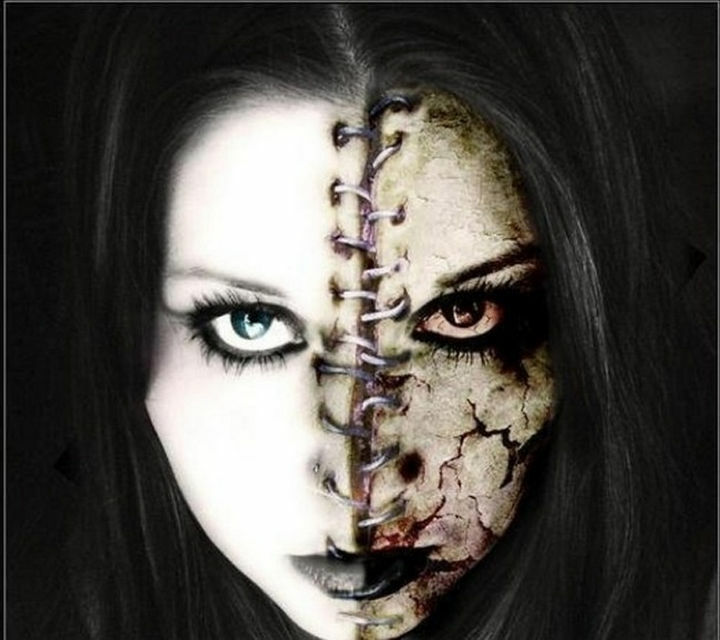 You get to choose between something silly and sweet or something scary and evil. 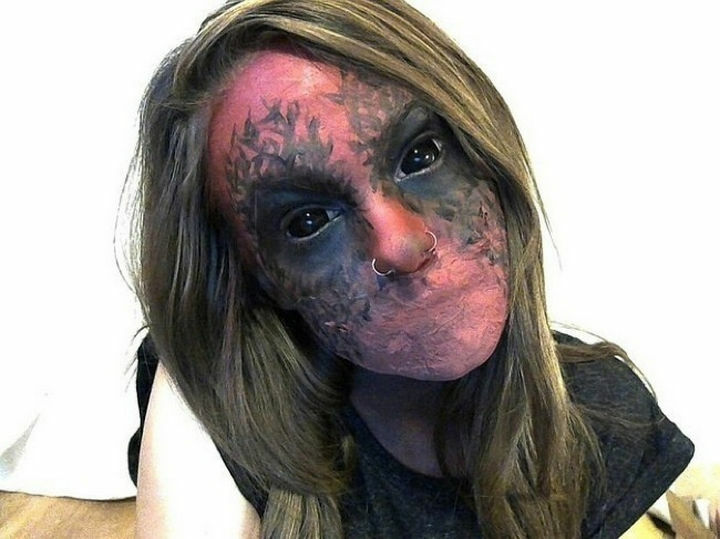 If you’re leaning towards the latter, creating a scary face for Halloween will definitely generate a spookfest. 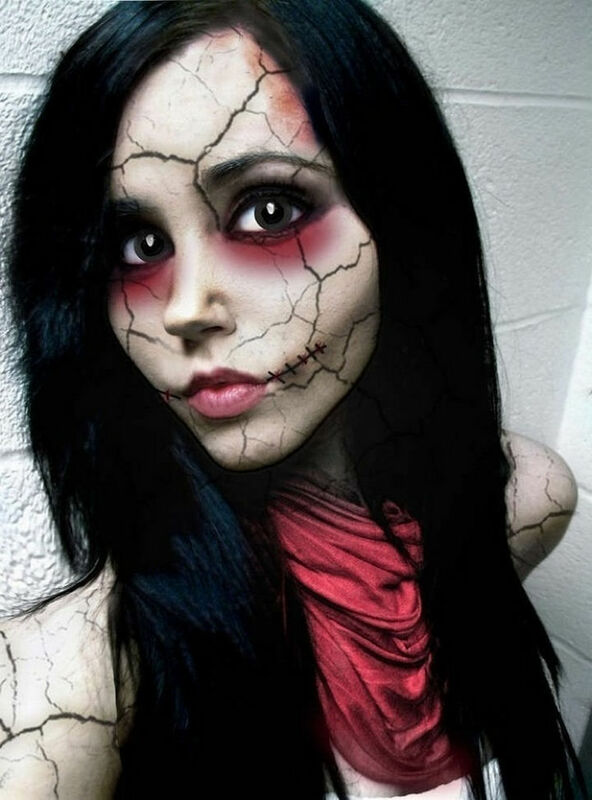 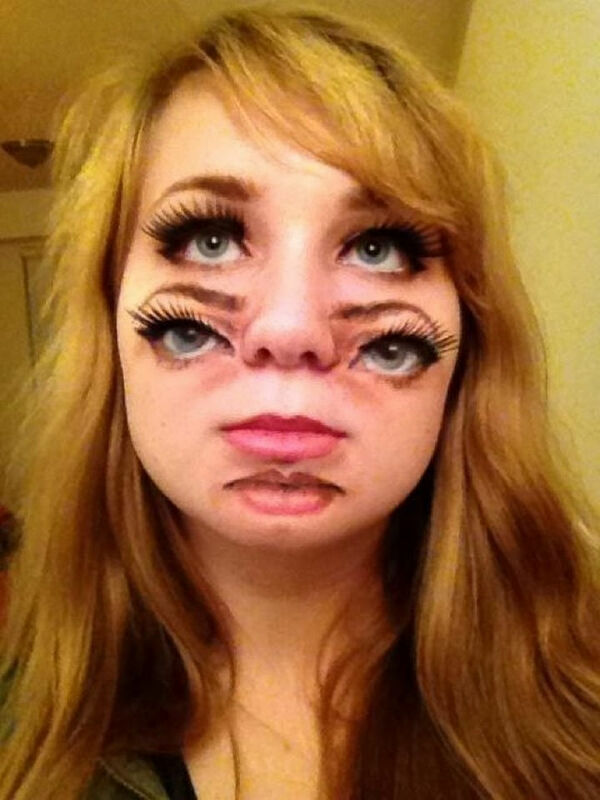 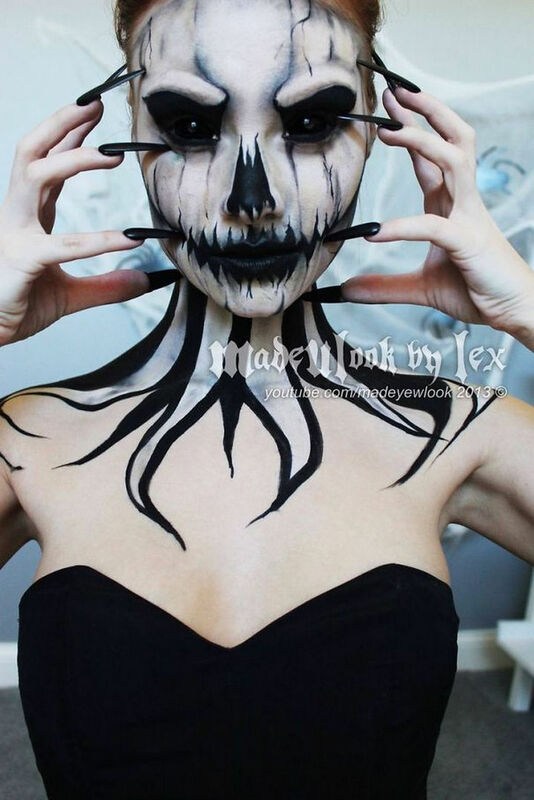 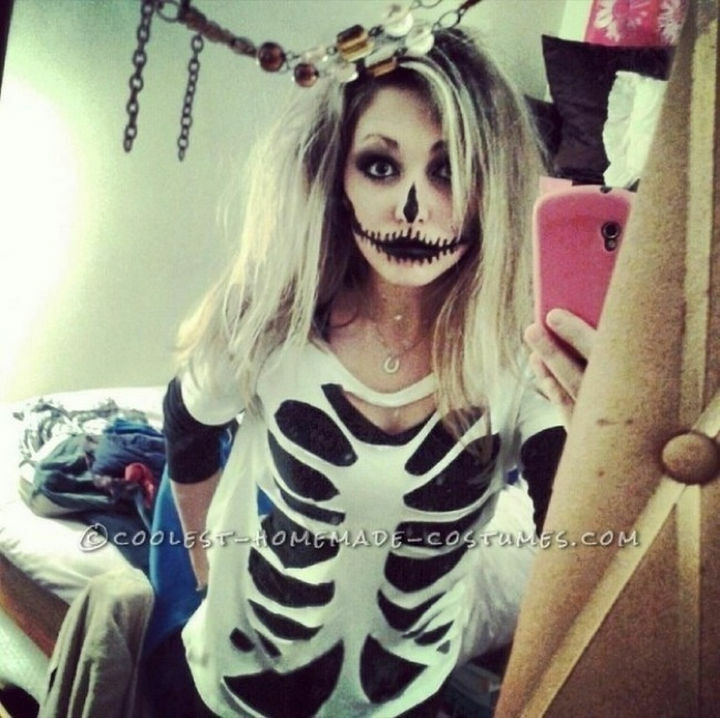 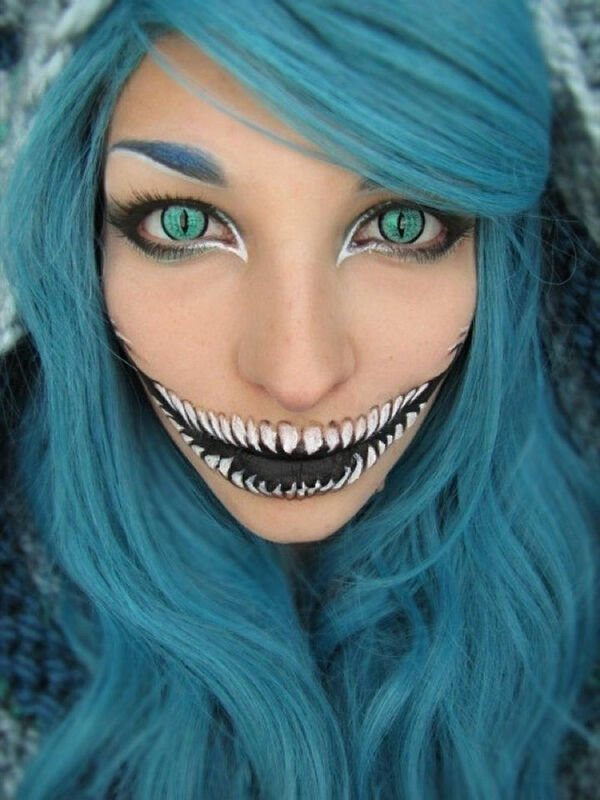 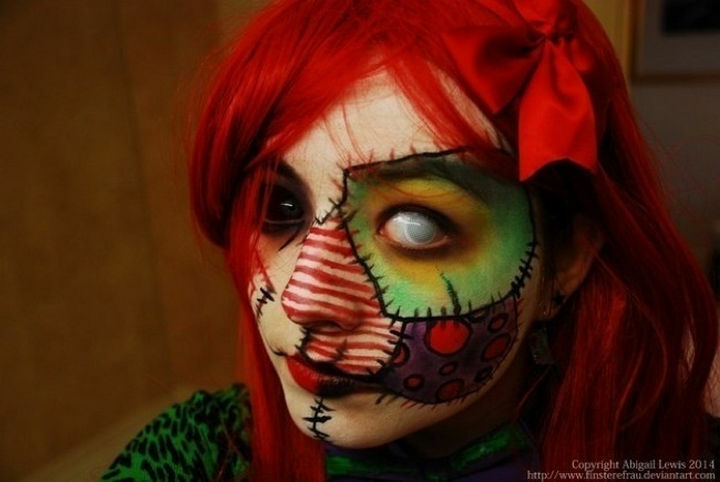 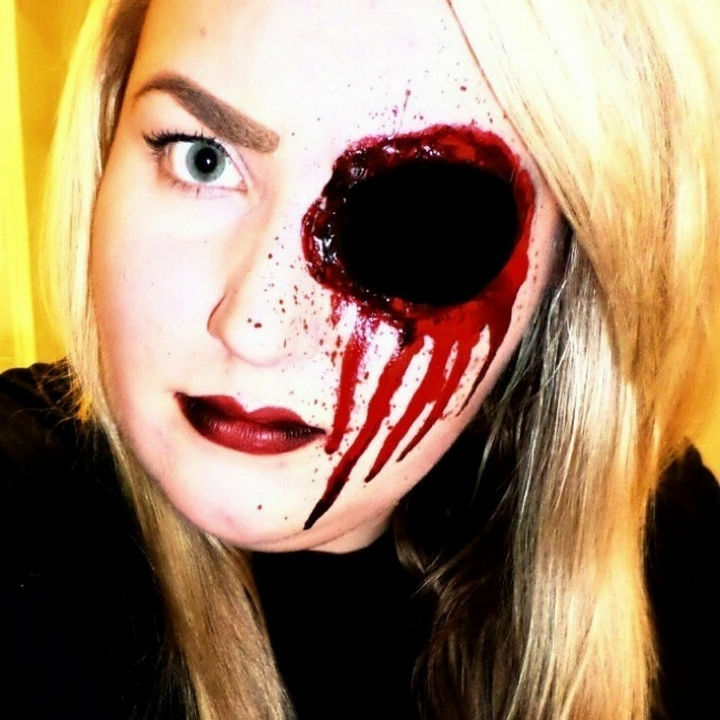 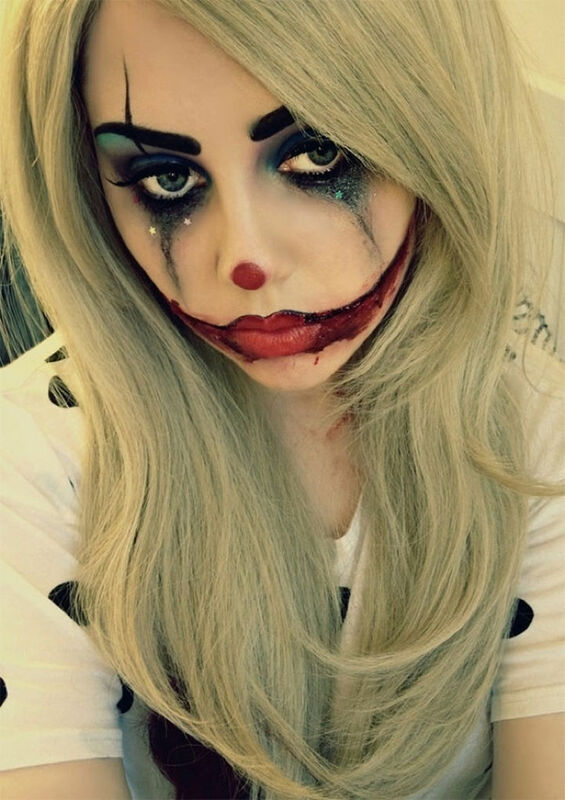 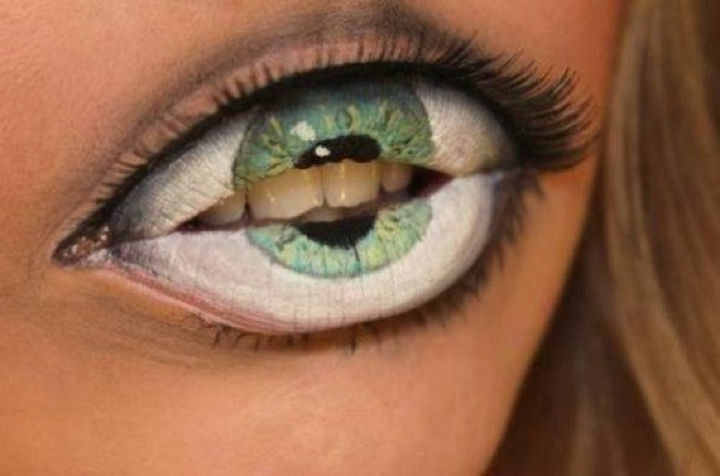 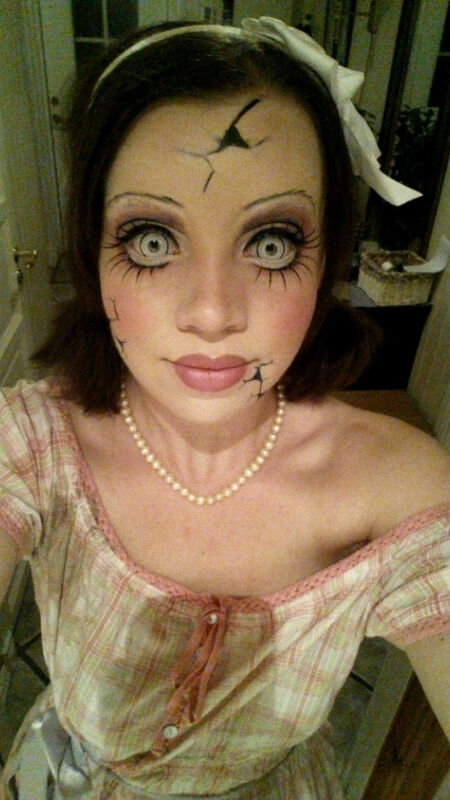 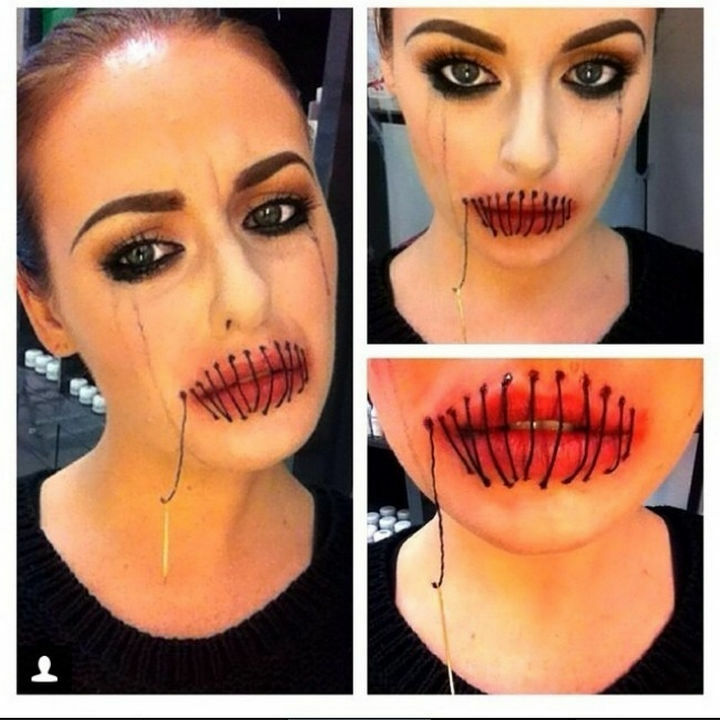 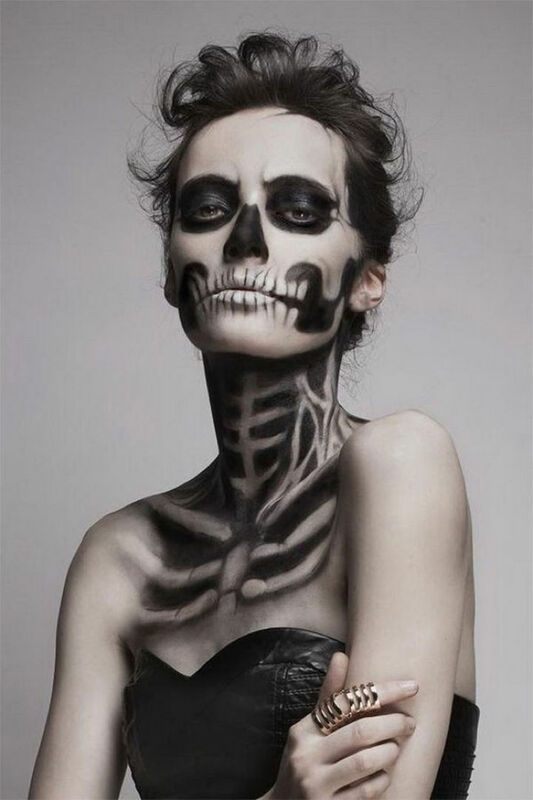 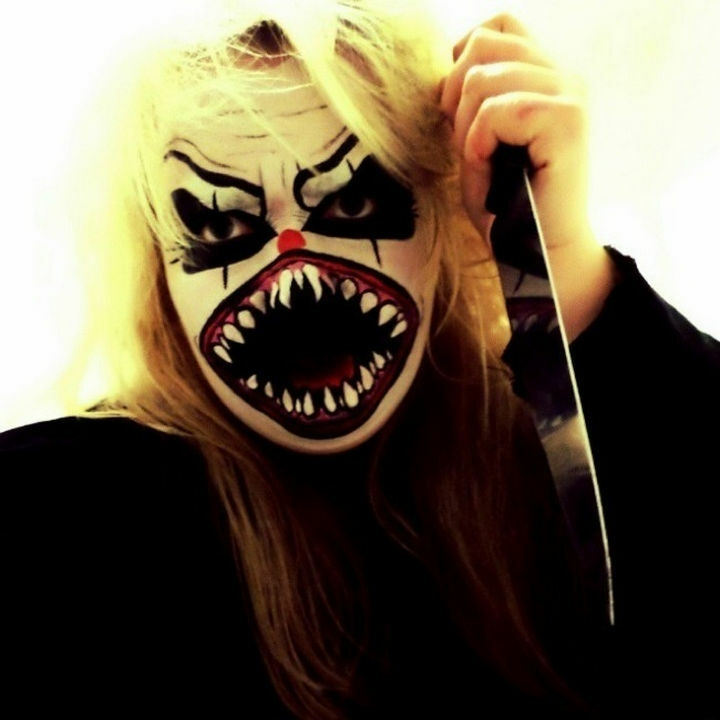 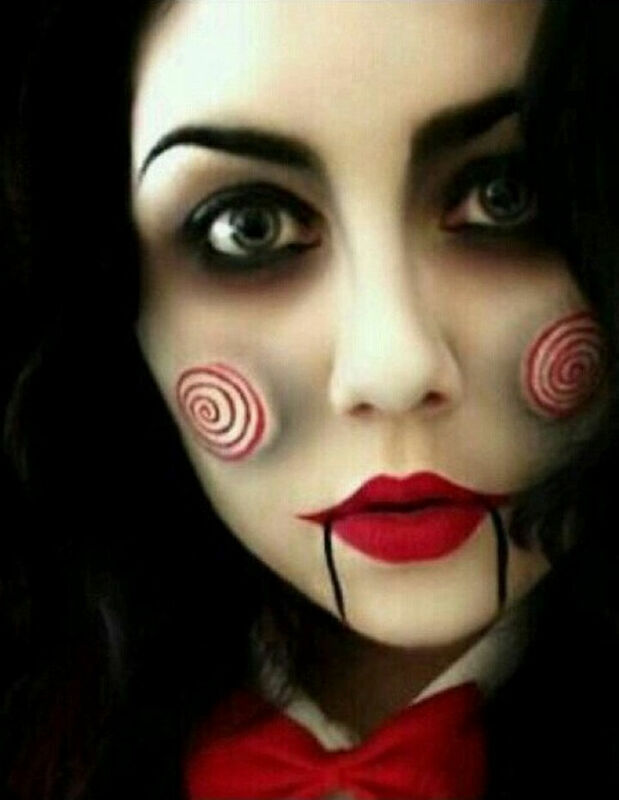 These 37 Halloween makeup ideas are definitely scary looking and are very realistic so choosing just one won’t be easy! 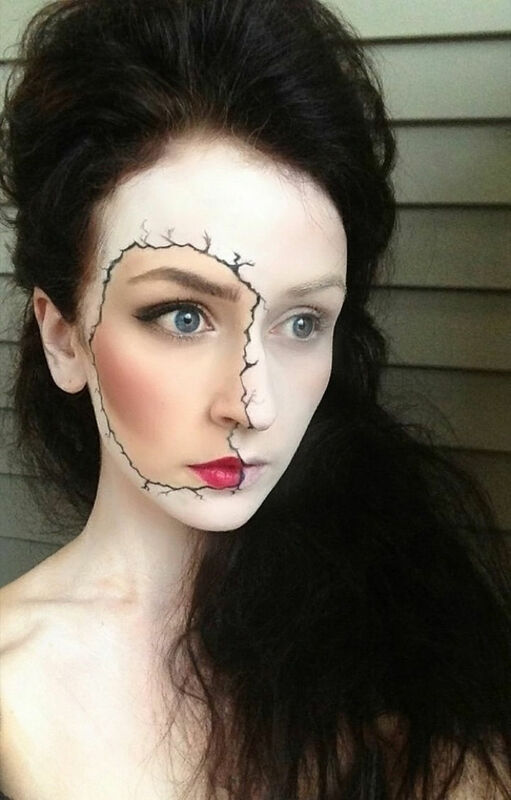 Create this Halloween makeup idea with this easy video tutorial or create an equally frightening slit throat makeup idea. 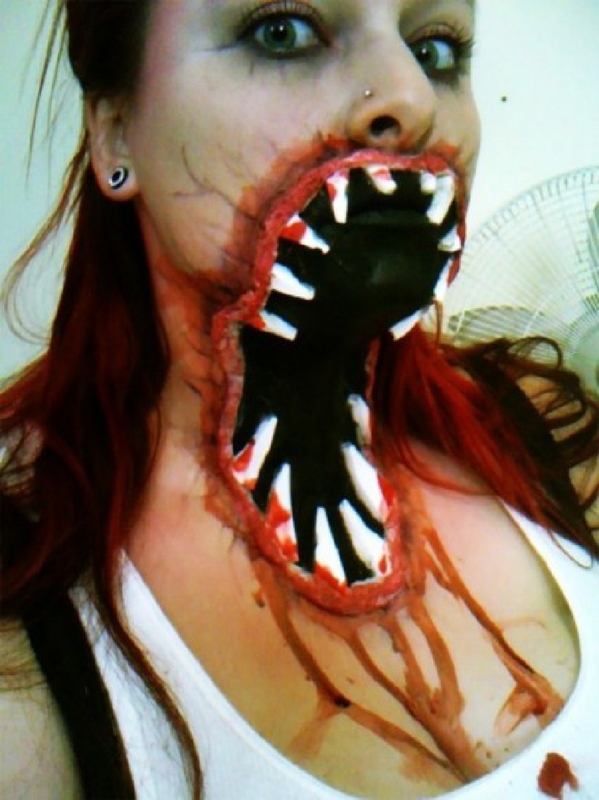 4) Gaping hole in the head. 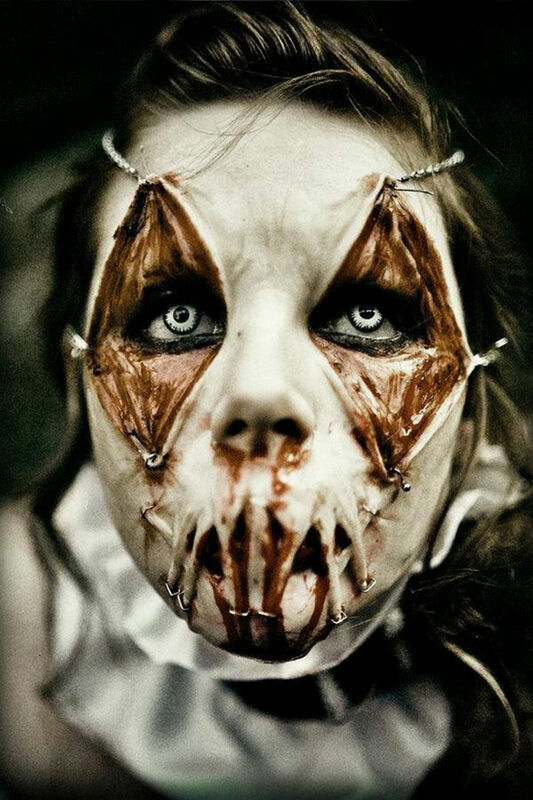 6) A spooky eye mask. 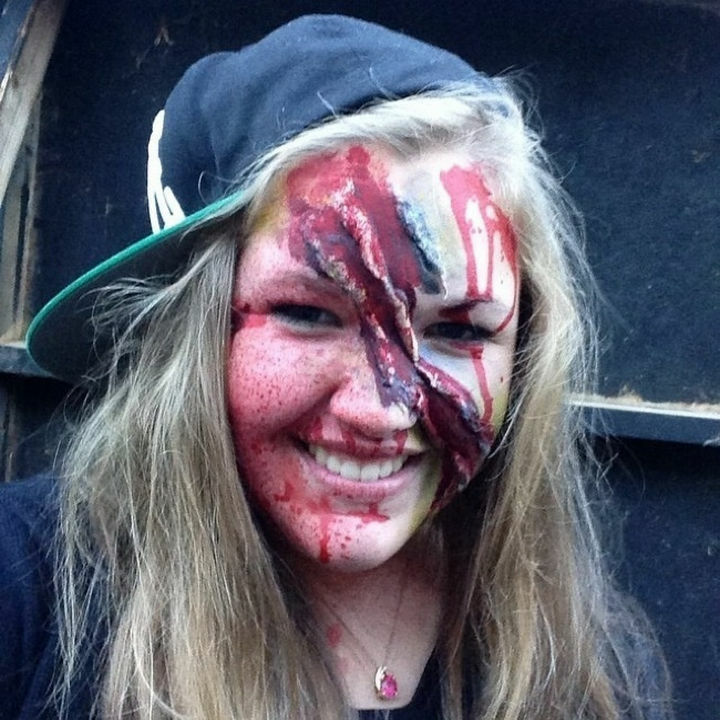 15) It’s a zombie apocalypse! 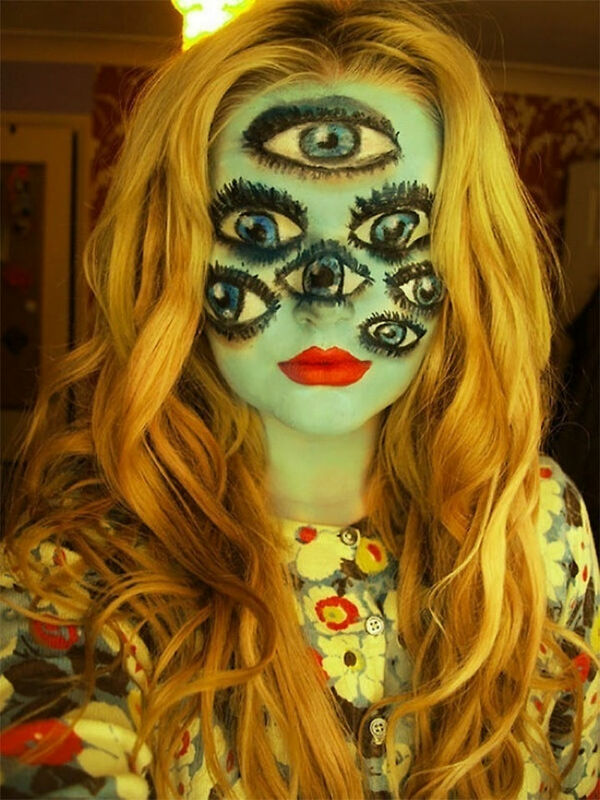 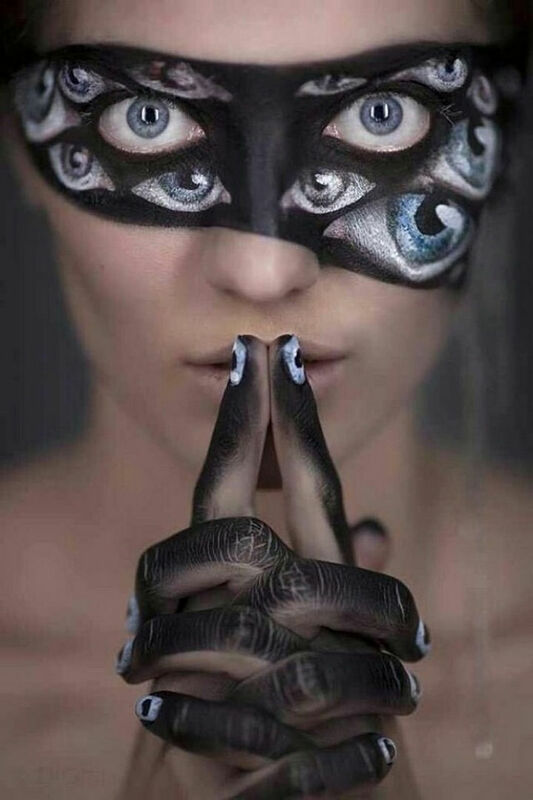 21) The girl with many eyes. 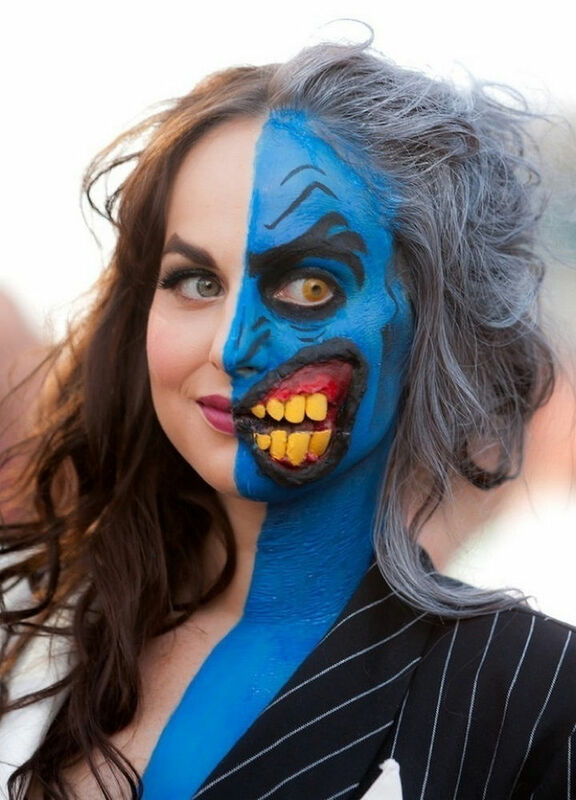 22) Half and half face. 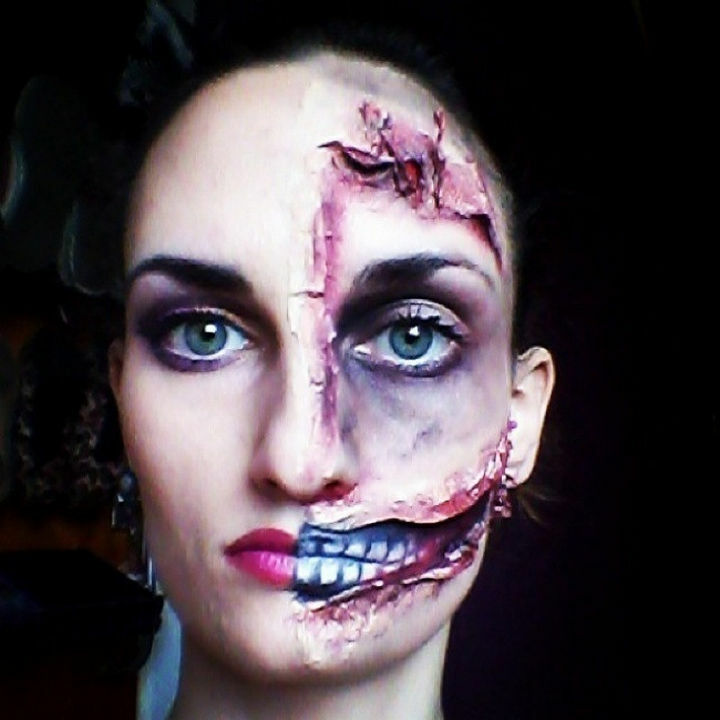 Create a similar look with this Halloween makeup “Double Vision” video tutorial. 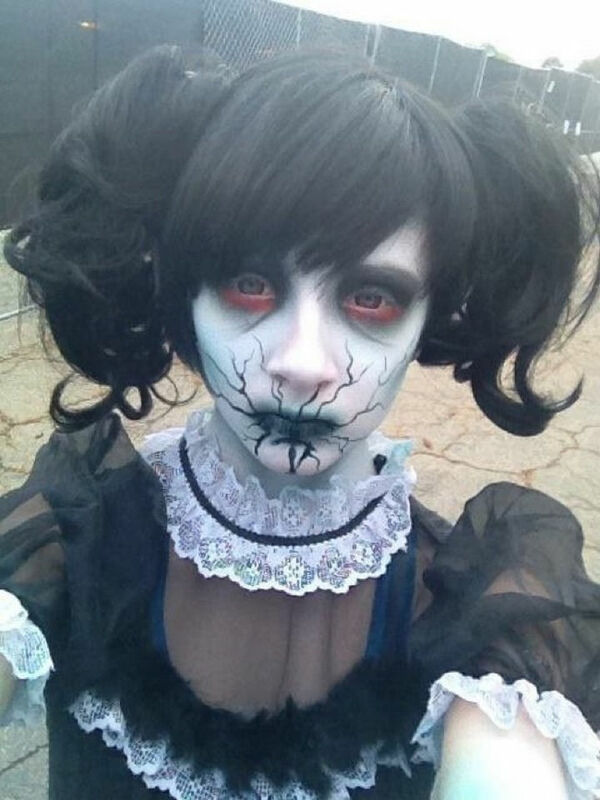 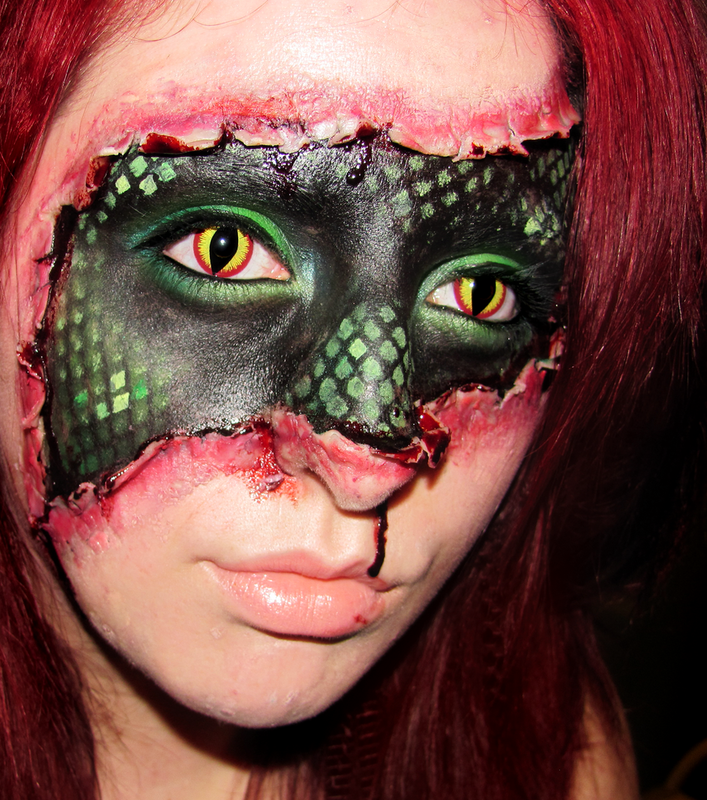 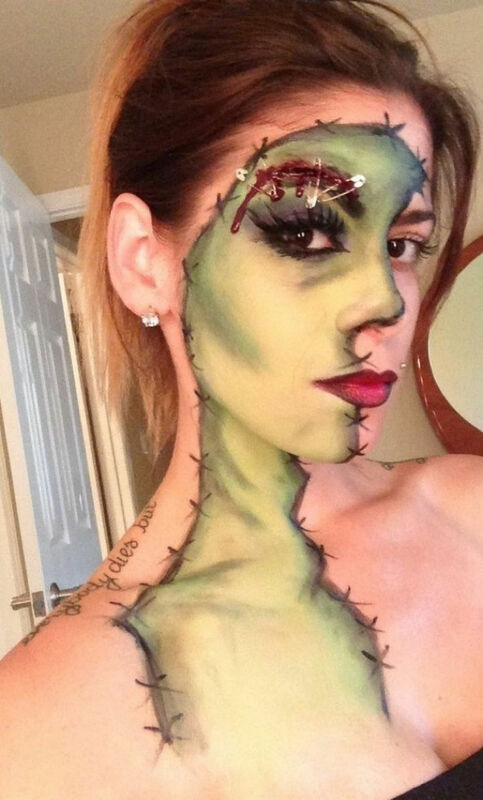 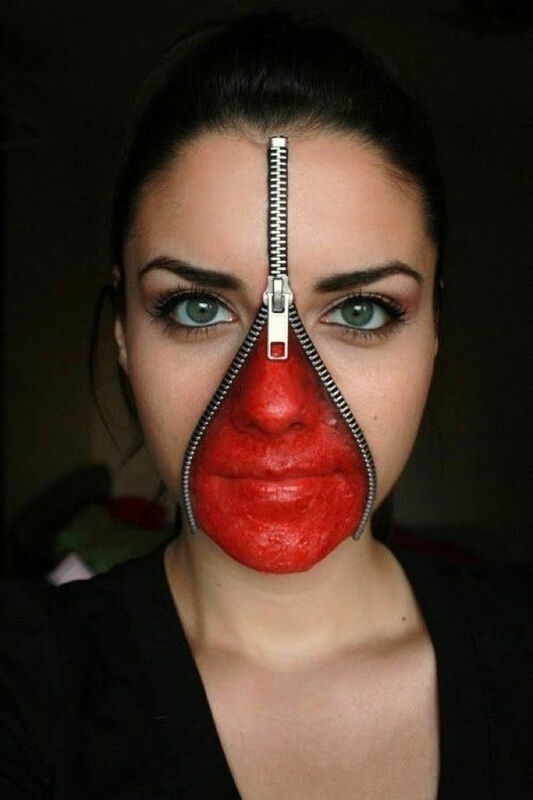 Follow this unzipped face Halloween makeup tutorial to recreate this frightening look! 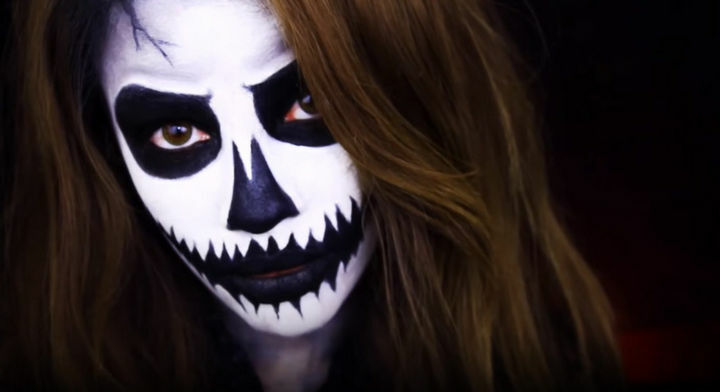 Watch this video tutorial for this Pumpkin Queen Halloween makeup. 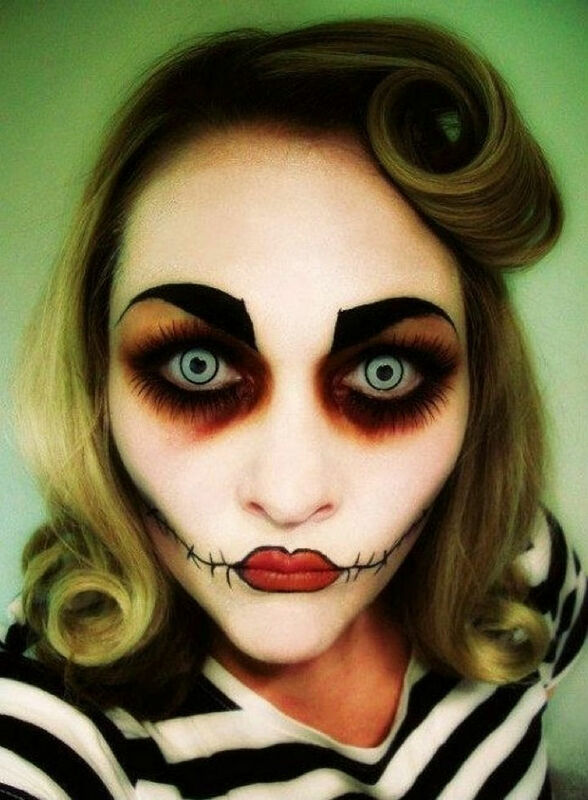 If you’re looking to scare your friends this Halloween, you’ll definitely succeed with one of these spooky Halloween makeup looks. 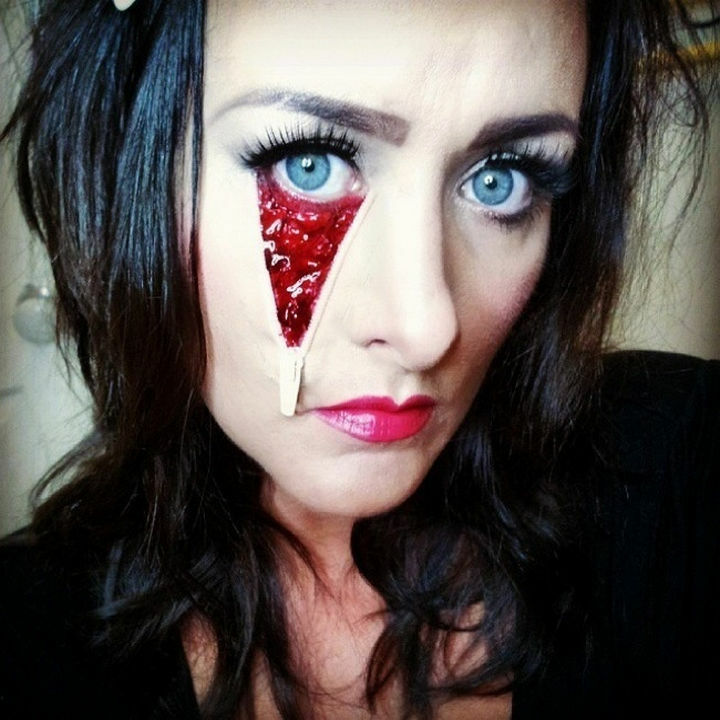 Please share these creepy Halloween makeup ideas with your friends and family. 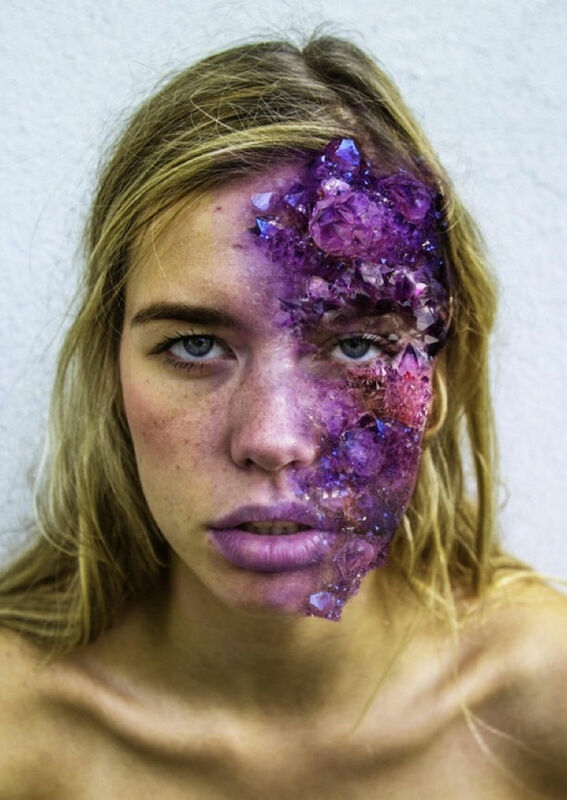 These Dancers Began Dancing in an Airport. 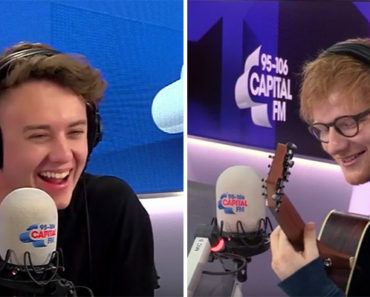 Their Next Dance Move Surprised Everyone!